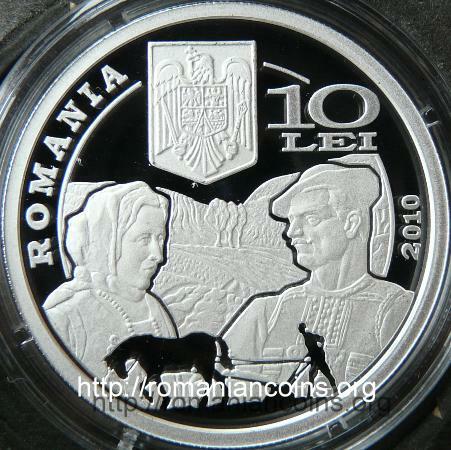 Liviu Rebreanu was born in Austria-Hungary in the village of Tîrlişua (Transylvania), nowadays in the Romanian county of Bistriţa-Năsăud, being the first child of the local teacher, Vasile Rebreanu. He followed military studies at Budapest, in Hungary, becoming in 1906 second lieutenant in the army of Austria-Hungary. After two years he resigned from the army, and in 1909 he moved to Bucharest, in Romania. In 1920 the novel "Ion" was published , and Rebreanu was rewarded with the so called "Năsturel Herescu", Academy prize for literary merits. The novel had numerous editions in the following years. In 1922 he published "Pădurea spînzuraţilor" (Forest of the Hanged), in 1925 "Adam and Eve", in 1933 "Răscola" (Uprising). 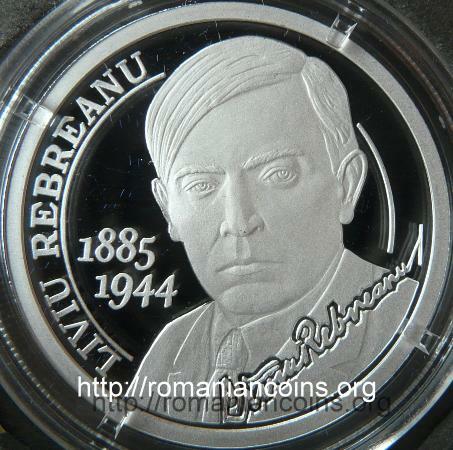 In 1939 Rebreanu was elected member of the Romanian Academy. The writer died on the 1st of September 1944 at Valea Mare near Piteşti (Argeş county), where he had a vineyard and a house. 1. Călinescu G., Istoria literaturii române de la origini pînă în prezent. (History of the Romanian Literature from Origins to Present) Editura Minerva, Bucureşti, 1982.